We are conveniently located in the heart of the city of Phnom Penh, Cambodia. 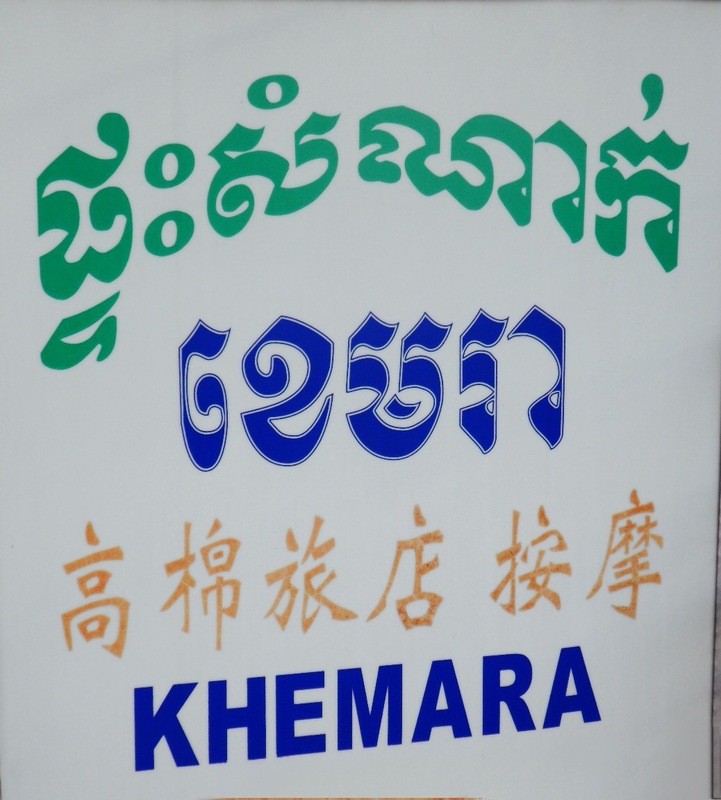 Our address is: No 119Eo St: 107 Sok Hok Orussey I District Khan 7 Makara Phnom Penh Cambodia. Adjacent to Wat Koh High School, behind Neakporn. We strive to respond to your email as quickly as possible. Thank you for considering your stay with us!